Finalist for the The Gallery at KelbyOne! I was selected as a finalist for the KelbyOne Gallery! „First off, let us say Congratulations! We are really excited to let you know that your work has made it into the top 0.5% of several hundreds of entries to the 2nd Gallery at KelbyOne competition. 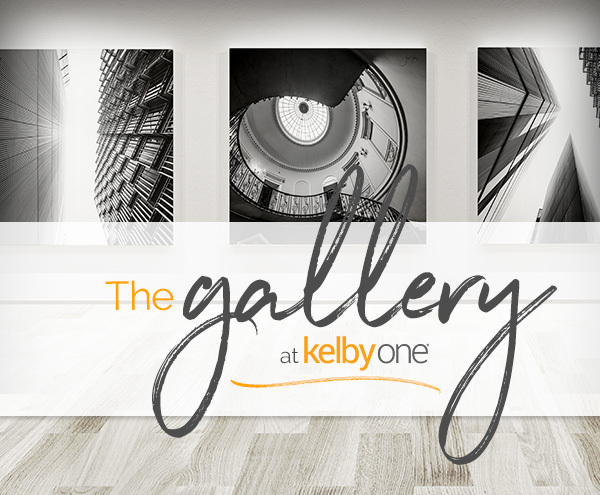 We’re thrilled to inform you that the panel met last Friday, and you have been selected as one of the top finalists for the KelbyOne Featured Artist at our second gallery opening.